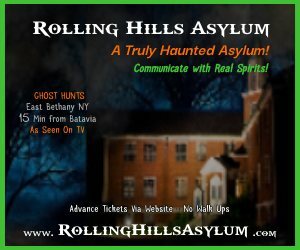 If you're located upstate, in one of the Burroughs, on Long Island, or anywhere in between, NewYorkHauntedHouses.com will provide you with all of your haunted Halloween needs. The haunt season can provide you with a handful of Fall activities – whether you're interested in Ghost Tours, Home Haunts, Pumpkin Patches, or anything in between, this is your source for one-stop information. Browse by Event Type or Area to find a spooky attraction that grabs your attention. 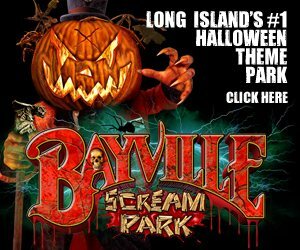 Haunted houses on the East End of Long Island and Scream Parks in upstate New York bring a variety of fun to the table for this year's Halloween festivities – don't miss out on a minute of the fun! Check out New York's Real Haunts, where ghosts, ghouls, and apparitions make their home year round! Across New York, there are tons of houses, cemeteries, and places that are truly haunted - get all the gory details about New York's Real Haunts right here! Halloween time in New York is a time of year not like any other. 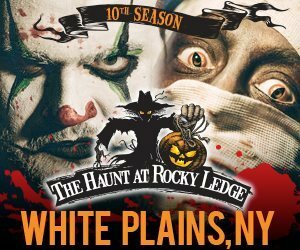 NewYorkHauntedHouses.com provides locals with an endless amount of seasonal things to do, both family-friendly and super scary to assure you make the most out of the Fall Season. Whether you live on Long Island, near New York City, in one of the boroughs or Upstate, there's a large variety of events that are sure to keep you busy well until Winter arrives. 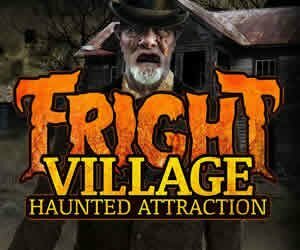 From Haunted Houses, Scream Parks, Haunted Hayrides, Haunted Corn Mazes, Spook Walks and Haunted Trails to Zombie Shootouts, Escape Games and Ghost Tours, there are a bloody-good amount of fun things to do for all those thrill seekers out there who celebrate the Halloween Season with tons of terror. For those interested in more Kid-Friendly Halloween events & attractions, we a bunch of those, too! Whether you're in search of a local Pumpkin Patch, Hayride, Festival or Corn Maze, we've got you covered. There's even events that take place for the little ones to enjoy Safe Trick-or-treating and Not-So-Scary Haunted Houses that feature toned down scares, all while still providing guests with a taste of the spooky side of Halloween. 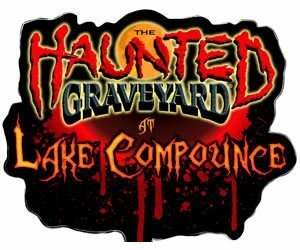 Our Calendar of Events lets locals know what Haunted and Fall Fun is happening all throughout the season, that way plans can be made ahead of time to assure the season gets thoroughly enjoyed by those of all ages! So no matter what type of event you're interested in going to, New York Haunted Houses gives locals (and tourists, too!) the most recently updated information. 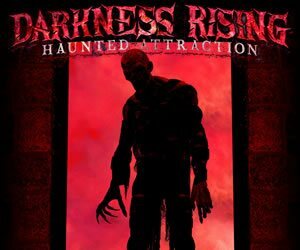 Before starting on your Haunting Journey, you can check out an attraction's reviews right here on our site, that way you know ahead of time just how scary it is, and whether or not you think you and your friends will be able to make it all the way through! The review section allows everyone to let others know about their experience, and is also a great way to let the attraction know just how much fun their haunt was! Each review helps generates the Attraction of the Year, which is announced after each Halloween Season. 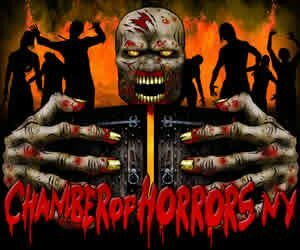 Winner(s) and nominees are then listed on the New York Haunted Attraction of the Year page! If you're not one to take on the terror, that's okay! We have a ton of additional Halloween events that are ideal for families, and those who enjoy spooky fun, just with a little less scares. These include Not-So-Scary Haunted Houses, Zombie Hunts and Shootouts, Hayrides, Pumpkin Picking, Festivals, Corn Mazes and even Safe Trick-or-Treating events where the little ones can enjoy Halloween in a safe setting! An additional way to celebrate the Halloween Season is by checking out some places nearby to your neighborhood that are truly believed to be haunted. 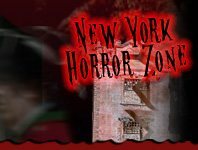 Whether it's a haunted house that your whole town knows about, or a theater you grew up going to, NewYorkHauntedHouses.com has all the best Real Haunts throughout the entire state of New York. So if you reside on Long Island, in New York City, one of the five boroughs or Upstate - we've got some eerie locations that have some seriously spooky ghost stories attached to them. And the best part about Real Haunted Places in New York is that you can check them out all throughout the year, as long as the public is allowed to enter. Once you click on a Real NY Haunted Place listing, our site lets you know if a certain location is open to the public or not, this way you know if you can go exploring the paranormal there or not! 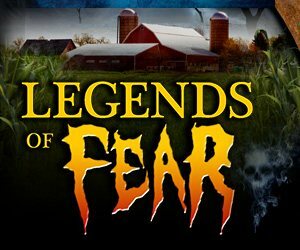 Be sure to come back and visit NewYorkHauntedHouses.com during the Halloween Season to stay updated on the endless events taking place throughout New York State. Visitors can also sign up for our in-season Halloween email Newsletter, which features local haunt information, updates, coupons and discounts - delivered right to your inbox! And be sure to follow us on Facebook, Instagram, Twitter and Google+, where we keep the Halloween Spirit alive throughout the entire year!